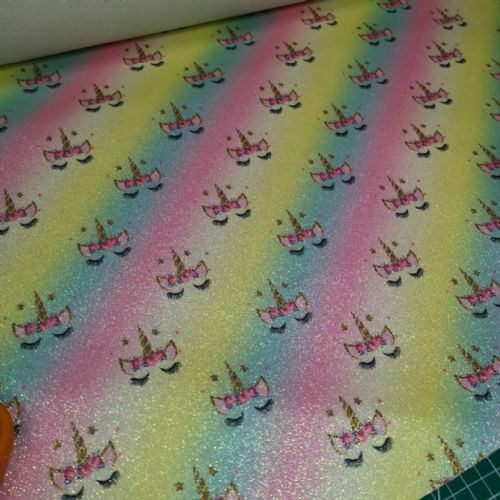 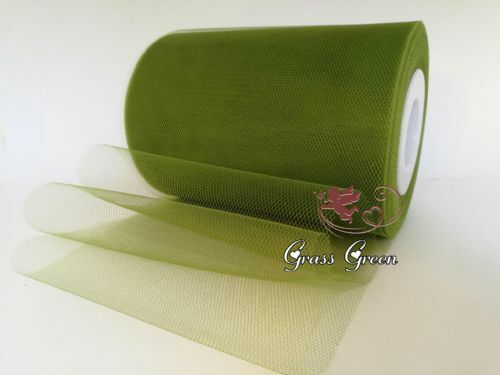 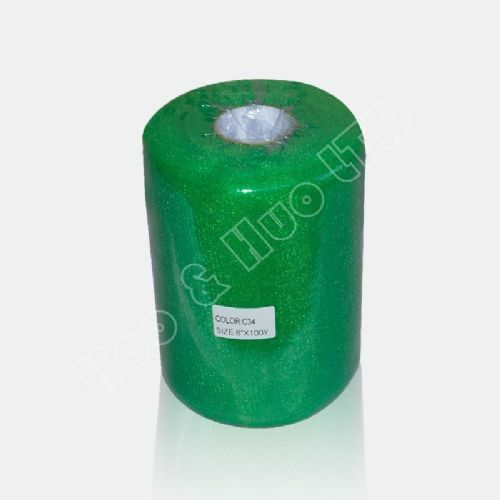 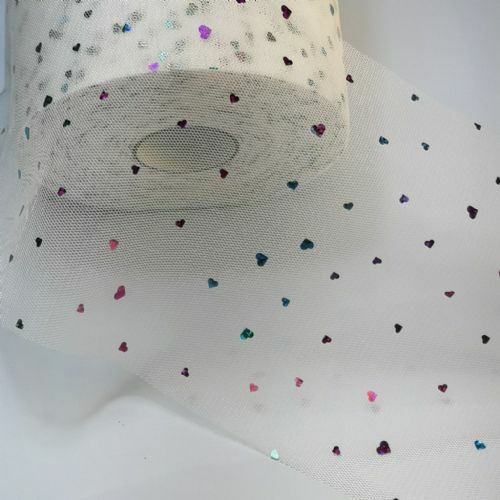 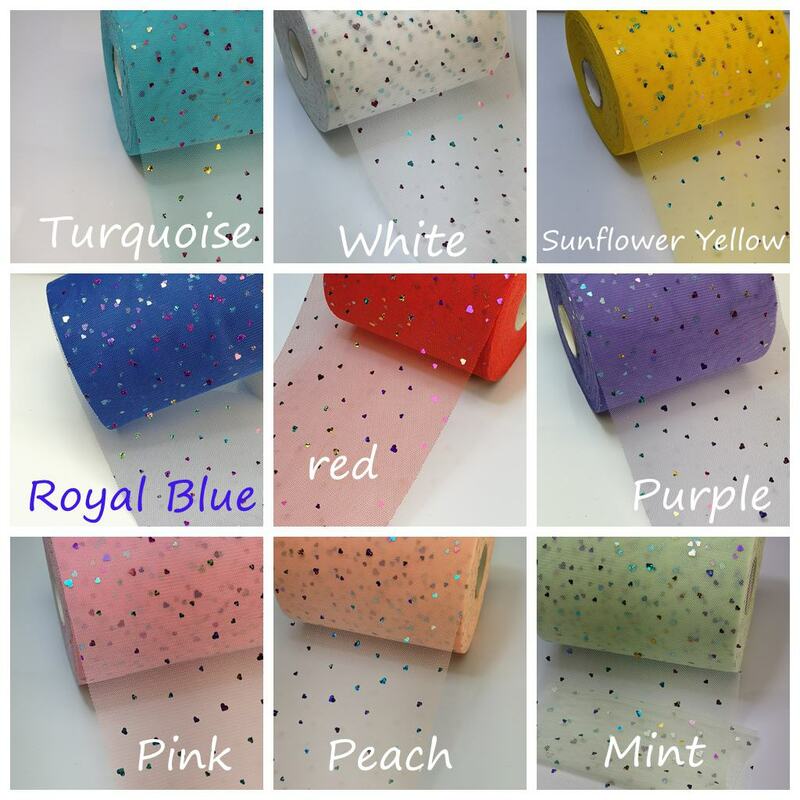 Size : Width 6 inches x Length 100 Yards Per Roll . 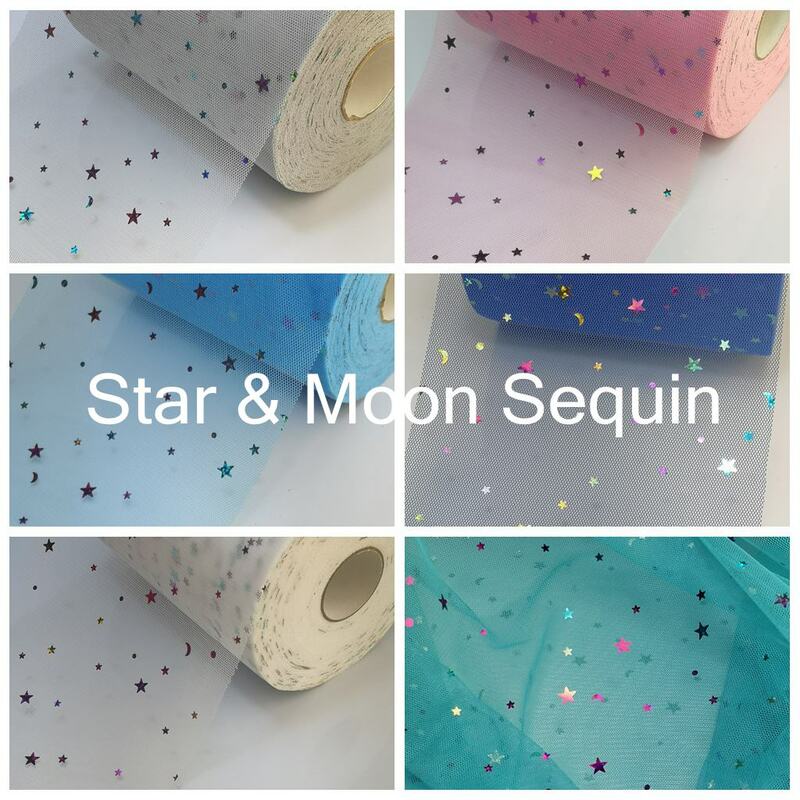 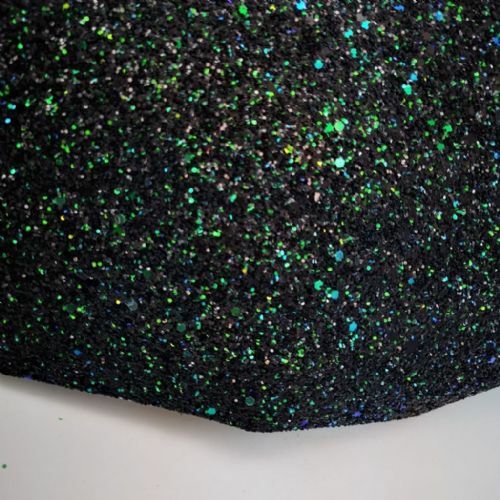 Available Colour of Star Shape Sequin : Le Aqua , Le Black , Le Bright Pink , Le Brown , Le Burgundy ,Le Ivory ,Le Lavender , Le Light Blue ,Le Light Gold , Le Light Pink , Le Silver ,Le Pink ,Le Red , Le Turquoise ,Le White . 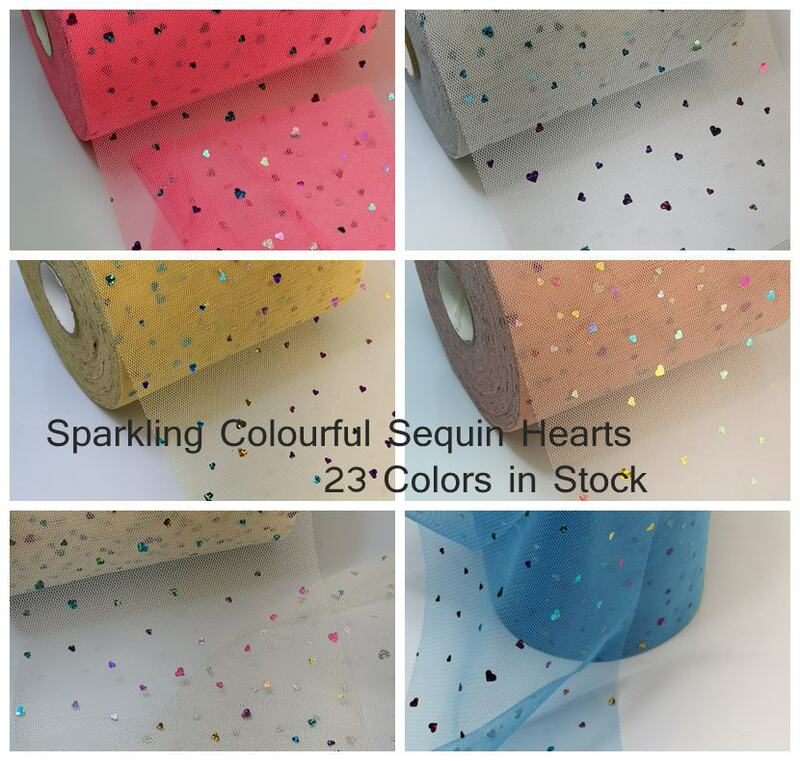 Available colour of Heart Shape :K36A-25 Yellow , K36A -2 White ,K36A -27 Light Fuchsia ,K36A -192 Light Blue , K36A -159 Peach , K36A -158 Lavender , K36A -16 Purple ,K36A -7 Royal Blue ,K36A -133 Neon Orange ,K36A -131Turquoise , K36A -183 Gold , K36A -46 Light Pink , K36A -135 Teal , K36A -11Aqua Blue, K36A -178 Dusky Pink ,K36- 138 Lime Green , K36A - A32 Cream , K36A -19 Pink , K36A-160 Lemon Yellow ,K36A-124 Shocking Pink , K36A-26 Red , K36A-23 Grey , K36A-182 Mint . 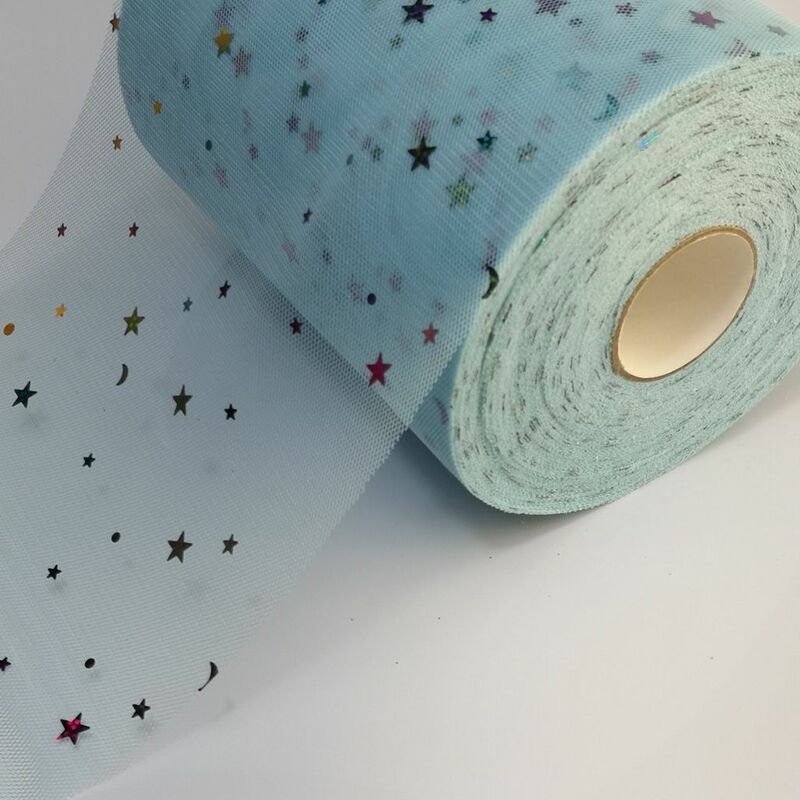 Available Colour of Star & Moon :K36A-WA32 Cream, K36A-W131 Turquoise , K36A-W138 Lime Green, K36A-W182 Mint, K36A-W2 White,K36A-W159 Peach ,K36A-W46 Light Pink , K36A-W124 Shocking Pink ,K36A-W25 Sunflower Yellow ,K36A-W23 Grey, K36A -W160 Lemon Yellow, K36A-W133 Neon Orange,K36A-W192 Light Blue , K36A-W52 Light Purple , K36A-W158 Lavender ,K36A-W26 Red ,K36A-W7 Royal Blue ,K36A-W27 Light Fuchsia ,K36A-W135 Teal ,K36A-W183 Gold, K36A-W11 Aqua Blue,K36A-W178 Dusky Pink ,K36A-W19 Pink . 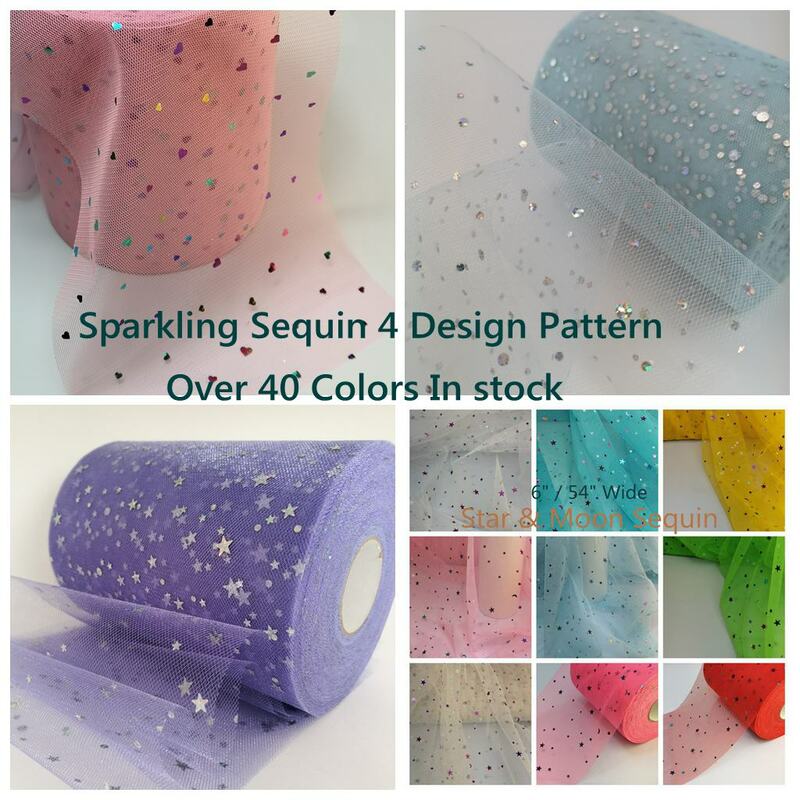 A 04 Light Pink 6"
A 11 Light Yellow 6"